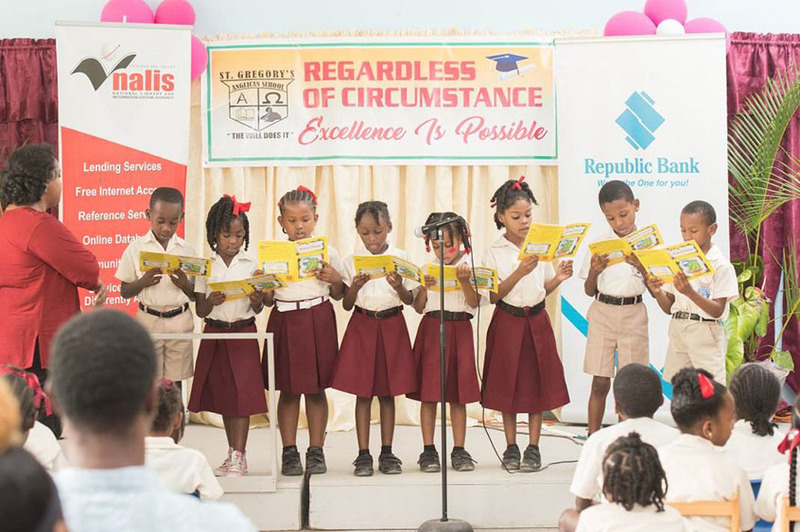 Port of Spain, Trinidad, July 6, 2018: First and second-year students from 35 primary schools across Trinidad and Tobago read to their parents, teachers and peers at “Our Children Read to their Communities”, during the month of June. Parents flocked to various public libraries to catch a glimpse of their little ones showcasing their reading and literacy abilities. 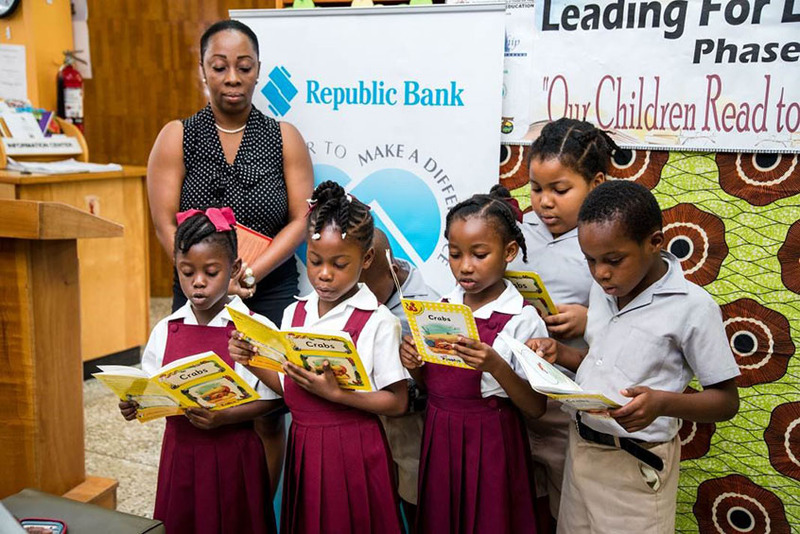 “Our Children Read to their Communities” was the culmination of the Leading for Literacy programme which aimed to improve the reading and literacy skills of students, by providing principals with leadership skills to work with teachers attached to infant classes. 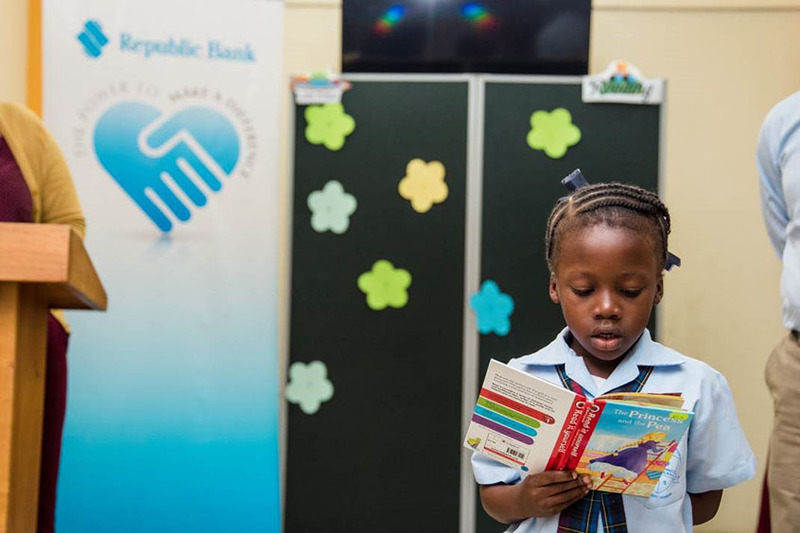 Sanctioned by the Ministry of Education, the programme was a collaborative effort among the School Leadership Centre, NALIS, and the Franciscan Institute and was proudly supported by Republic Bank’s Power to Make a Difference programme.